These great clients came to The Billington Partnership through an enquiry on our website. 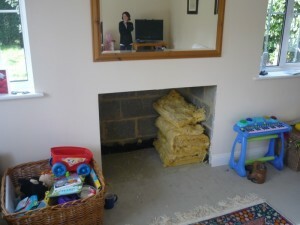 They had built a new extention with a flue system already installed. Their brief to us was to find the perfect fireplace to create the perfect fire! 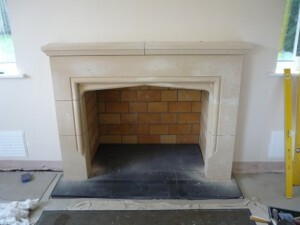 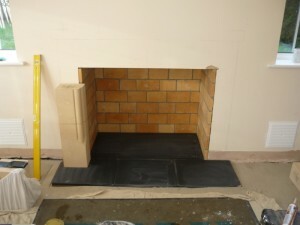 After much deliberation, the client chose a limestone Tudor fireplace, hand carved. We had previously installed this style of fireplace for a client in Haslemere, and therefore we took this client to see it and to view the detail of the stone and the quality of our workmanship. 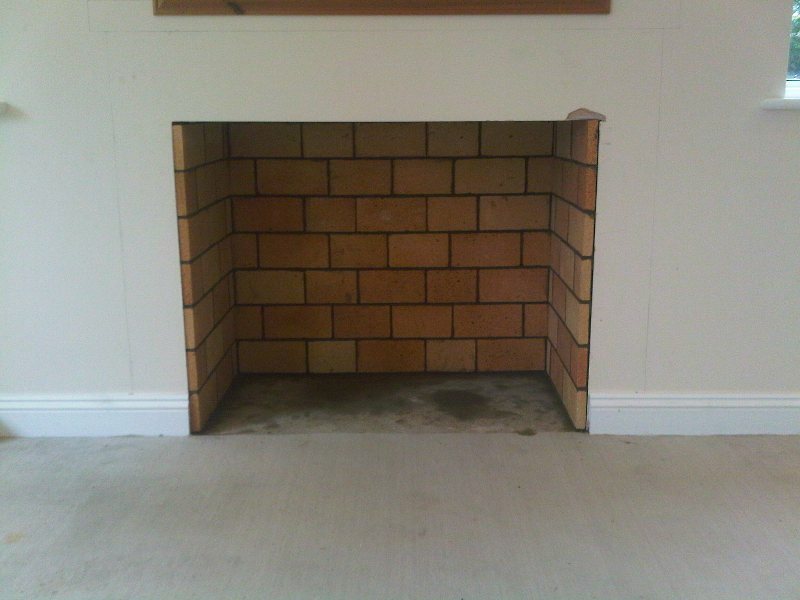 Having seen the fireplace, they ordered it the next day. Also we installed firebricks in the chamber to not only give the right effect but to also maximise the opening size for the ‘made to measure’ fire basket. 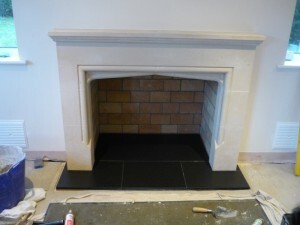 The final result was exactly what the client wanted. 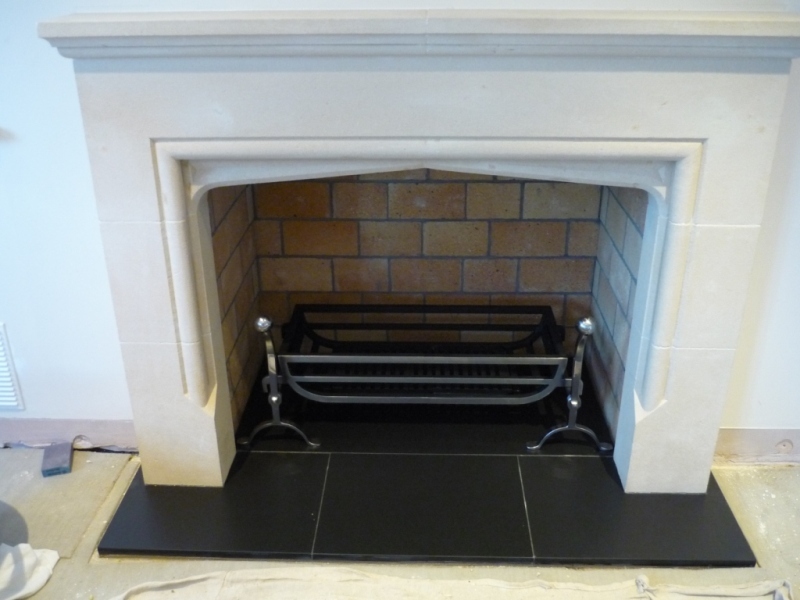 View another fabulous Limestone Tudor Fireplace installed by The Billington Partnership.